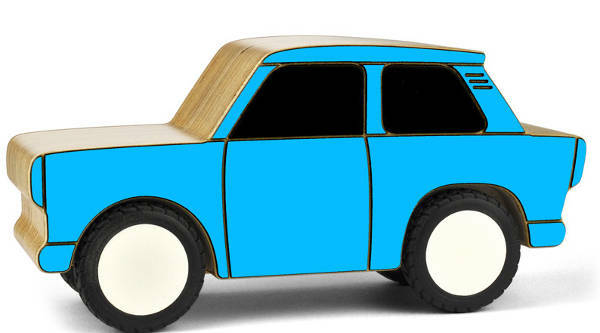 Know a child who just loves toy cars? They don’t come much cooler than this. Toy cars just never seem to go out of fashion. 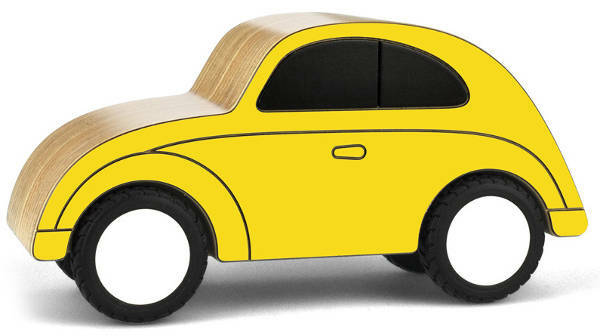 Be they big, small, plastic, metal or wooden – all kids seem to adore playing with them. And these very awesome vehicles are sure to please even the fussiest of amateur drivers. 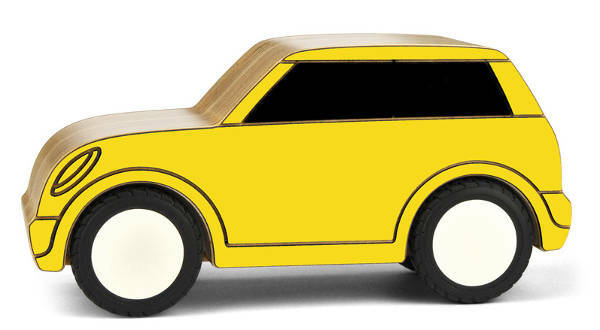 Oldtimer cars by Formfreud are solid, colourful and classic. They come in four designs: the Karl Klassic, Tim Trabi, Mona Mini and Tom Tempo. 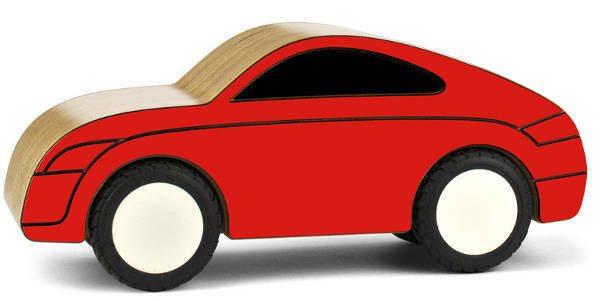 They are made from laminated birch plywood, with rubber wheels that are sure to last the many kilometres they will be driven. These German-made beauties are available from Theo for £34.50 each, plus postage.